The Integral was a single-product class in HP's technical computer line up. Although it incorporated the Motorola 68000 CPU, it was not marketed as part of the 200 Series. The Integral was originally designed to replace the 80 Series computers. 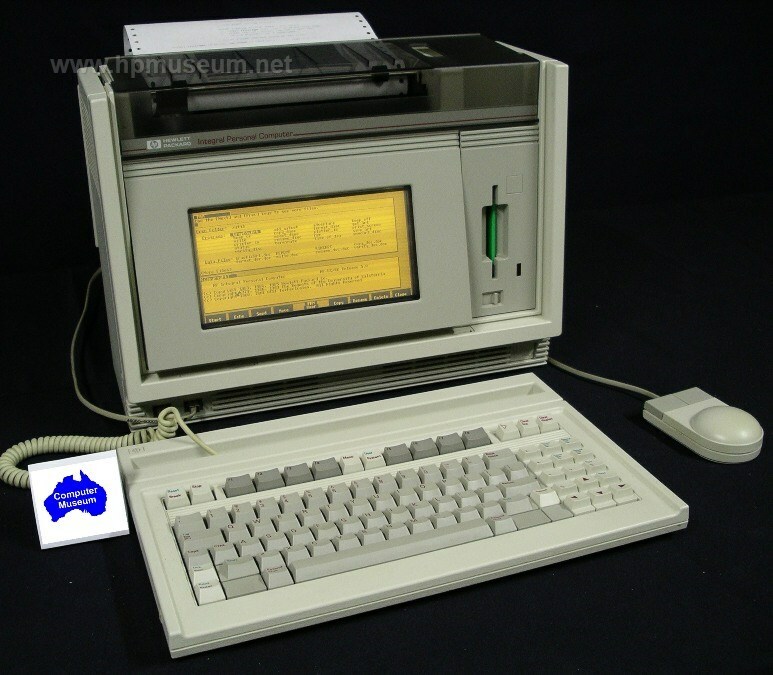 The museum has an extensive collection of software available for download for this computer. Click here for the software listing.